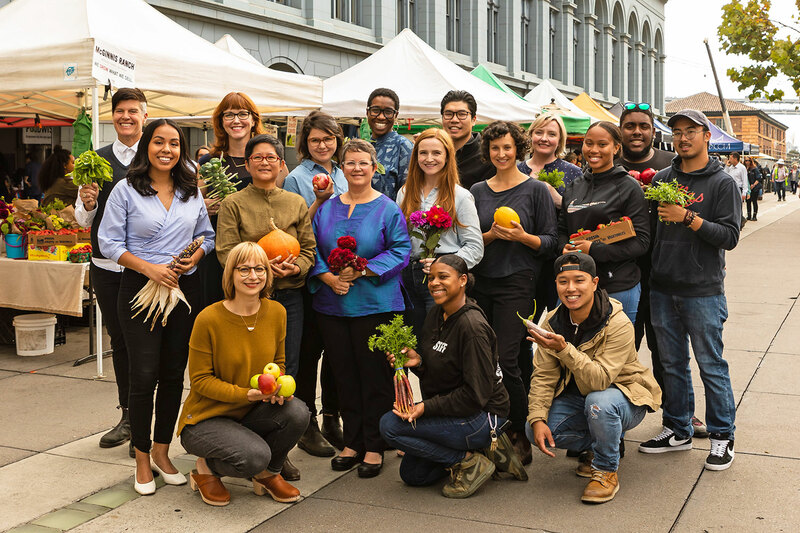 CUESA is a nonprofit organization dedicated to cultivating a sustainable food system through the operation of farmers markets and educational programs. To receive announcements about future opportunities, please sign up for our e-letter. CUESA is an equal opportunity employer that strives to create a diverse, equitable and inclusive workforce. We strongly encourage people of color and LGBTQ individuals to apply. We offer the following unpaid internships on an seasonal basis. Please check the individual description for the details and timeframe of each internship.